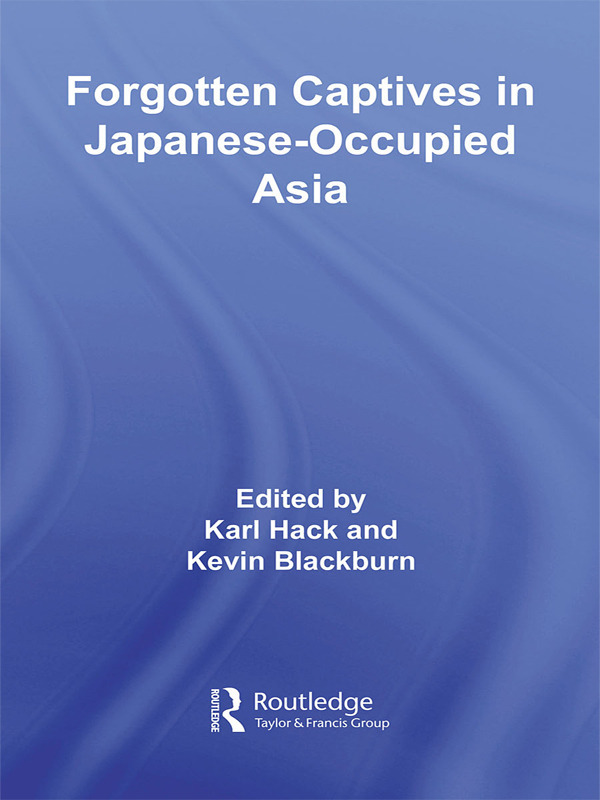 Experiences of captivity in Japanese-occupied Asia varied enormously. Some prisoners of war (POWs) were sent to work in Japan, others to toil on the ‘Death Railway’ between Burma and Thailand. Some camps had death rates below 1 per cent, others of over 20 per cent. While POWs were deployed far and wide as a captive labour force, civilian internees were generally detained locally. This book explores differences in how captivity was experienced between 1941 and 1945, and has been remembered since: differences due to geography and logistics, to policies and personalities, and marked by nationality, age, class, gender and combatant status. Part One has at least one chapter for each ‘National Memory’, Australian, British, Canadian, Dutch, Indian and American. Part Two moves on to forgotten captivities. It covers women, children, camp guards, internee experiences upon the end of the war, and local heroines who fought back. By juxtaposing such a wide variety of captivity experiences – differentiated both by category of captive and by approach - this book transcends place, to become a collection about captivity as a category. It will interest scholars working on the Asia-Pacific War, on captivities in general, and on the individual histories of the countries and groups covered.